Check out the home loan interest rates currently offered by BPI, PNB, and PSBank below, along with updates to our comparison chart that includes more banks and also Pag-IBIG. I noticed that BPI’s interest rates have been lowered by 0.5% on the average and their payment terms (Tenor) is now up to 20 years. 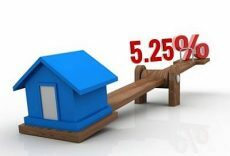 Though these are not the cheapest mortgage rates around, they are still quite competitive. 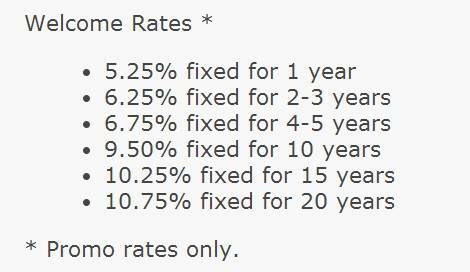 The following are the updated interest rates for PNB. Please keep in mind these are for new loans. 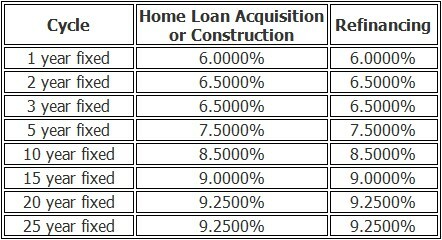 The following are the updated home loan interest rates from PSBank. 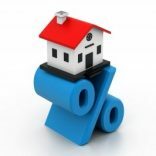 Interest rates quoted here are indicative only and are subject to change without prior notice. 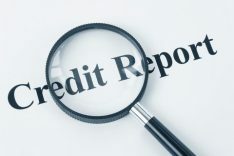 Always verify the current interest rates at the time of loan availment. HSBC updates their lowest interest rate to 5.5%. This was at 5.25% before. PSBank’s lowest rate is now at 6.0%. 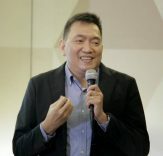 It’s also worth noting that PSBank offers the longest fixed term among banks at 25 years (Pag-IBIG still offers the longest term of 30 years). 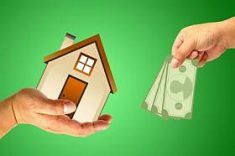 If you want to refinance your home loan, I also included PSBank’s refinance rates. 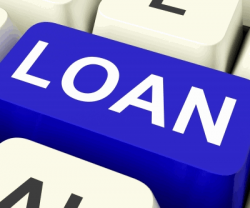 If you know of other banks that have updated their interest rates, please let us know by leaving a comment below. Thanks. P.S. 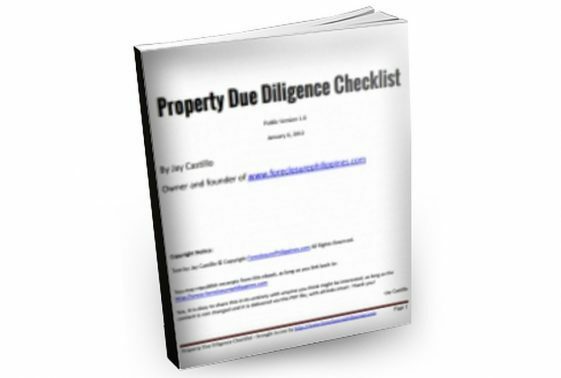 I have already released our very own home loan / mortgage calculator. Check it out here. 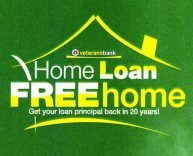 Next PostPhilippine Veterans Bank’s Home Loan, Free Home Promo – Can You Really Get Your House For Free?